So you’re wondering what are the best laptops for school? For a school laptop, you want something that is portable and but powerful enough so they can do all the homework and research they need. And of course, budget is also a factor (If it’s not, simply go with a high-end laptop… you can’t go wrong with those!). 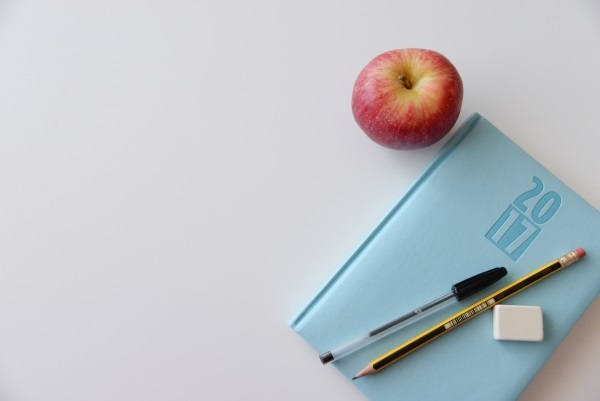 What to expect from the best laptops for school? 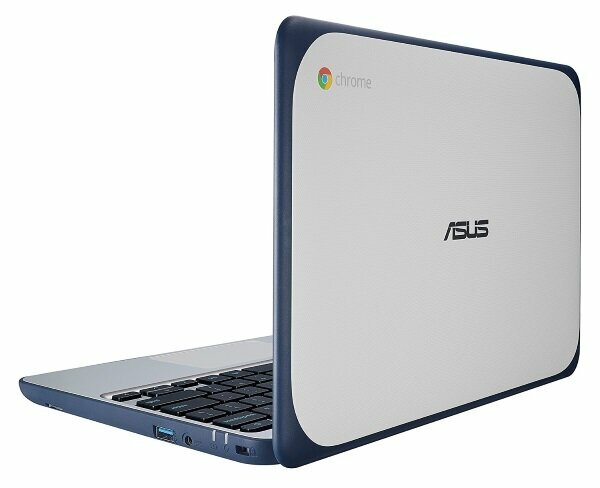 There are some great Chromebooks on the market nowadays at a very reasonable price. 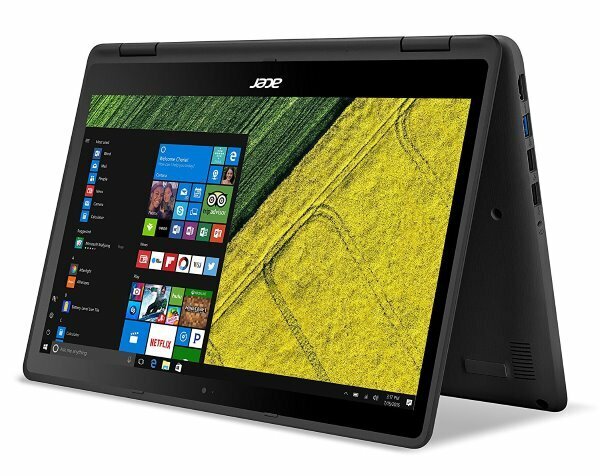 These could be a very good budget laptop for a student, if he doesn’t need Windows. Chromebooks are great when you need to research on the internet, write papers and you have constant wi-fi access. 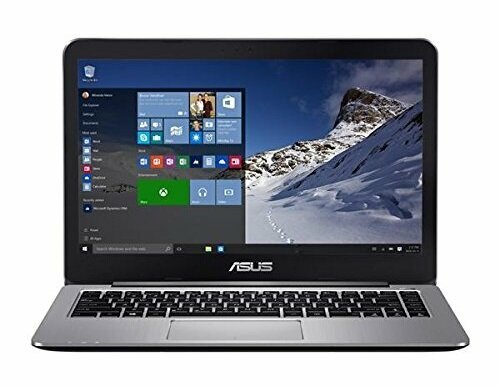 Otherwise, there are also some great Windows laptops for school, at a reasonable price. Since they’ll often carry their laptop at school with them, portability is a factor. I’d avoid bulky 15-inch laptops because I find them too heavy to carry every day, especially if you’re 12 years old! I’d also avoid laptops under 12-inch since the screen & keyboard is usually a bit too small. To do homework and research on the internet, a 12, 13 or 14-inch laptop is perfect. You want to make sure that you choose a laptop with enough performance to last their whole high school. For that, I’d avoid some of the very low budget laptops. Some are equipped with a low-end processor and little RAM. It would be enough for now, but I doubt they’ll perform well in 3 or 4 years. With all that in mind, you can find something pretty powerful that will last for many years, at a good price. You’ll find everything here from budget laptops to mid-range laptops so you can find a laptop for all purses! I tried to keep away from more expensive laptops, but if your budget is higher, I suggest you look at the 13 & 14-inch best mid-range laptops around $700, $800 and $1000. This is definitely one of the best value laptops for school you can buy. 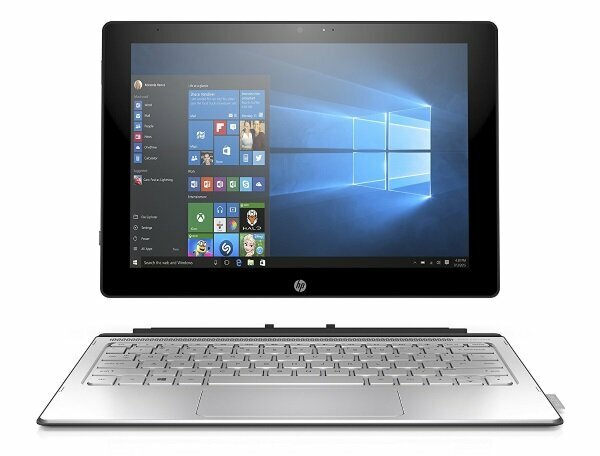 It’s a budget 2-in-1 that delivers a lot of value and that has enough power the last for a few years. It’s design makes it very versatile and the quality is great for the price. Really a great purchase! Read our full review. I think this laptop is one of the great laptops for school you can find on the market. It has a nice look, a perfect sized 13.3? HD screen and it converts to a tablet for reading. Thanks to its hybrid design, it’s also great for watching videos in tent mode (I’m of course talking about educational videos!). It’s powerful so that it’ll last for a long time and has a huge hard drive to store everything they need. If you’re looking for a laptop for school that you child will put in its bag and forget it’s there, this is probably your best choice! Budget price, portable, ultra-light and equipped with an HD screen. It’s tough to find better value. This 12-inch 2-in-1 is one of the great laptops for school since you can use it as a tablet and as a normal laptop. It’s very useful for homework, reading and watching videos. He’ll be able to carry around everywhere and it won’t break your budget! 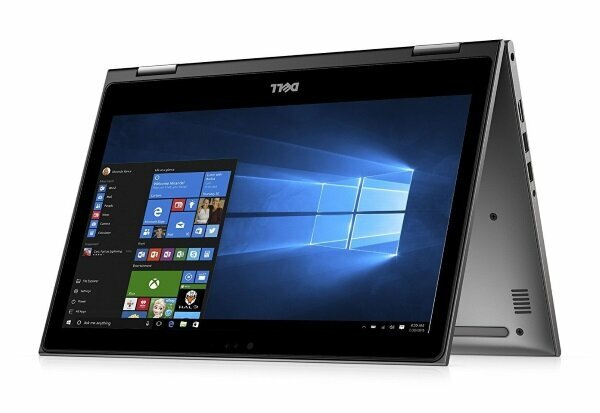 This is another great 2-in-1 laptop! It’s light, powerful and has a fast SSD hard drive. The battery life is long so your child can bring it at school without a charger and it has a very decent price! 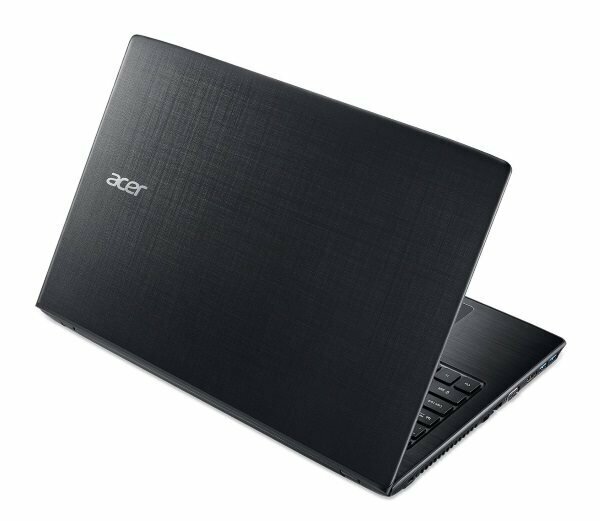 Acer is known for making great value laptops and this one doesn’t disappoint! 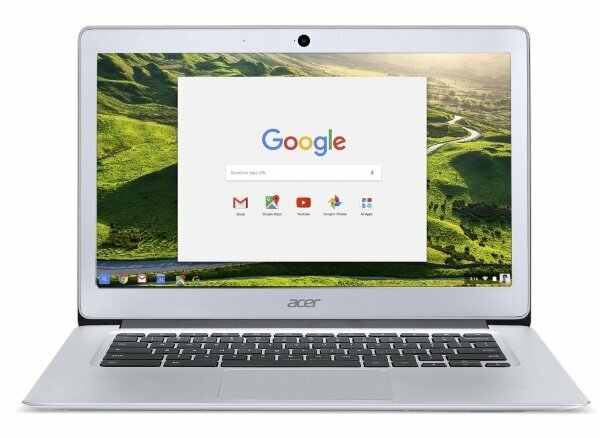 If you’re looking for a small laptop for school, this Chromebook is probably your best choice. 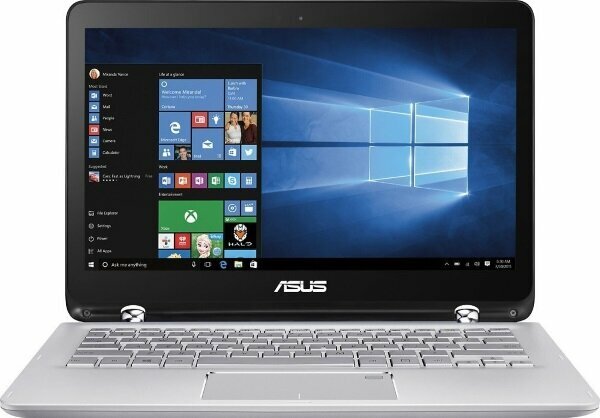 Asus made it perfect for students since it’s powerful enough for any homework & research, but more importantly it’s one of the most sturdy on this list! It’s made to resist a drop of 4 feet so it’s perfect for the not-so-careful student! This Chromebook is an excellent, quality choice! 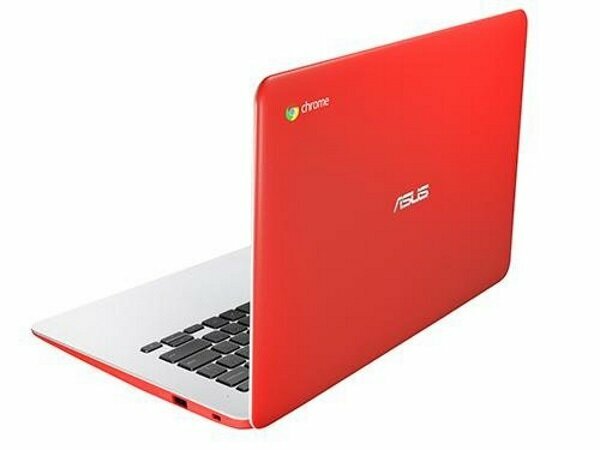 This is a perfect Chromebook laptop for school when all you need is internet, writing papers & watching videos. This budget laptop is sleek, all aluminium, fast, light and equipped with an HD screen. For the price, you’ll hardly find more value. I often recommend this Chromebook and I think it’s an excellent laptop for school. Read our full review. The Asus Vivobook E403SA has a little less power than the others, but it makes it up with the ultra-fast SSD hard drive and its very affordable price! It has a big 14-inch HD screen so it’s easier to do homework but it’s also ultra-light at 3.3 pounds. All that for a low-price. That’s a great deal! This is another good choice for a small 12-inch laptop that is easy to carry around and powerful enough to do homework. 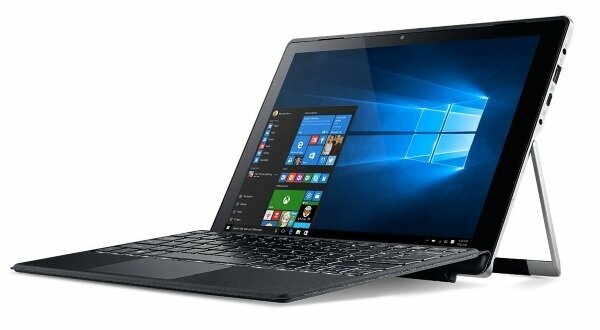 Its 2-in-1 format is great for everything, from reading in tablet mode to researching on the internet. The quality is good and it’s quite fast. Read our full review. 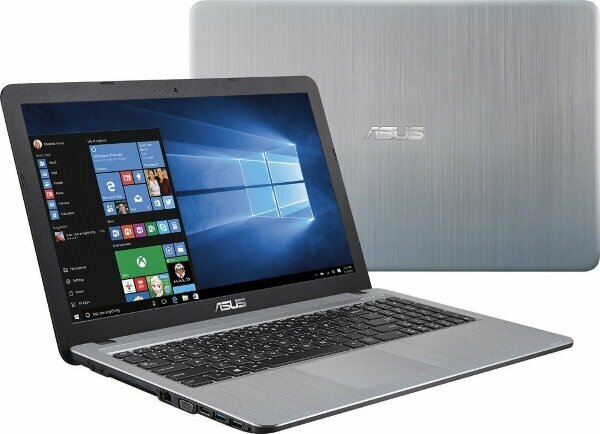 This Asus is probably one of the cheapest laptops for school you can find, but still deliver decent performance. In a colorful, “>lightweight format, it’s going to be good enough for homework and studies, without emptying your bank account! Although it’s a 15-inch laptop, the Asus VivoBook X540SA still is a good choice if you’re looking for a low-price laptop. At 4.2 pounds, it’s lighter than most 15-inch and performance is decent. It’s not going to be the fastest laptop in the class, but for the price it delivers quite a lot of value! This Acer is surprisingly good for the price. It’s not the lightest one, so it may not be the best choice if your kid brings it at school everyday, but otherwise it delivers a lot of value. 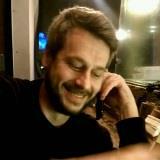 Erik is the owner and main editor of lptps.com. He has been working in computers and information technology for more than 20 years. He’s a business analyst, developer and avid traveler. Best Laptops for College – The Only Guide You’ll Need! Best Budget Laptops – The Ultimate Guide! We give free Laptop Recommendations! If your current laptop is slow, you might be able to easily fix it! LPTPS is a participant in the Amazon Services LLC Associates Program, an affiliate advertising program designed to provide a means for sites to earn advertising fees by advertising and linking to Amazon.com.